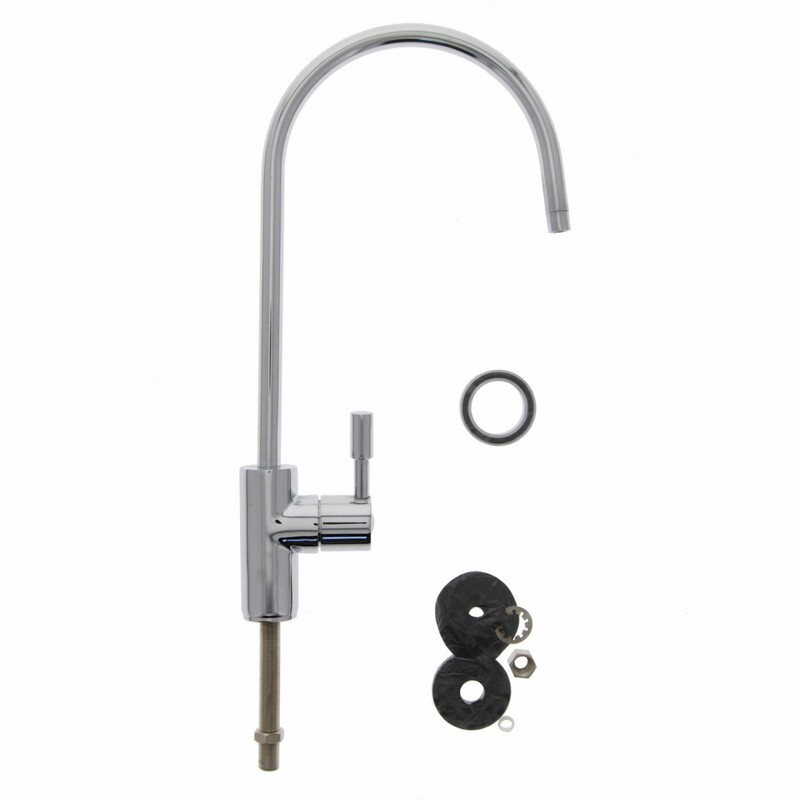 Chrome Ceramic Contemporary Faucet has a classic, stylish design. This Contemporary Chrome faucet works for Ametek, American Plumber, USFilter, Culligan, Pentek, and many other brands of systems. This Contemporary Chrome classic design filter will go well in any kitchen. 3 inch shank. NSF listed and certified to NSF/ANSI Standard 61 Section 9.